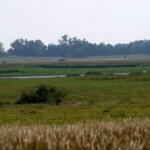 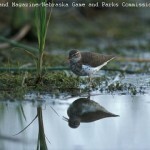 Habitat includes 226 acres of wetland and 214 acres of upland with plum, willow, cottonwood and osage orange present. 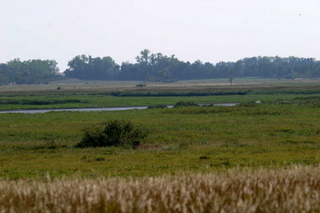 Purchased in 1984 by NGPC and restoration was completed in 2001 including sediment and tree removal. 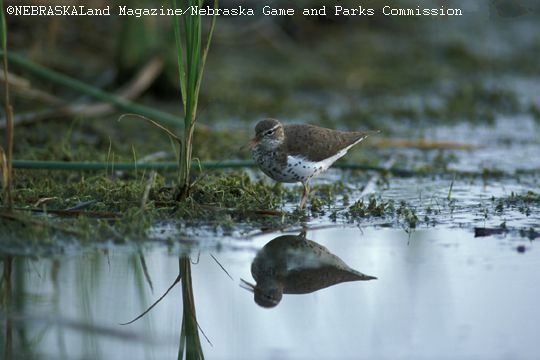 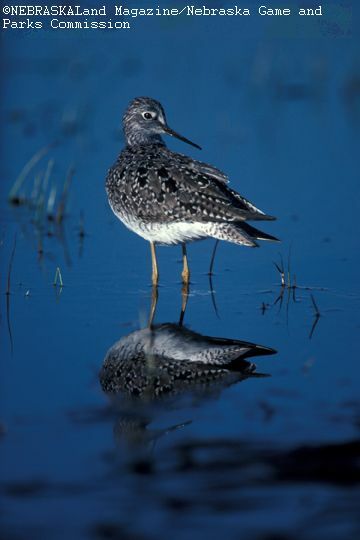 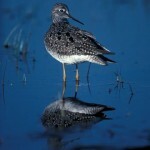 One of the best sites for seeing migrating shorebirds in the region, especially during late March and April.